I found this great video that was put together by Joey and his team from The Octane Report. Thank you Joey Leh! 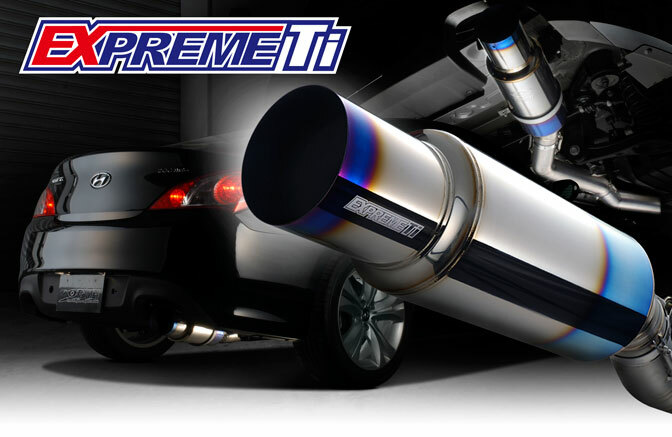 The Tomei EXPREME Titanium Muffler is almost ready. 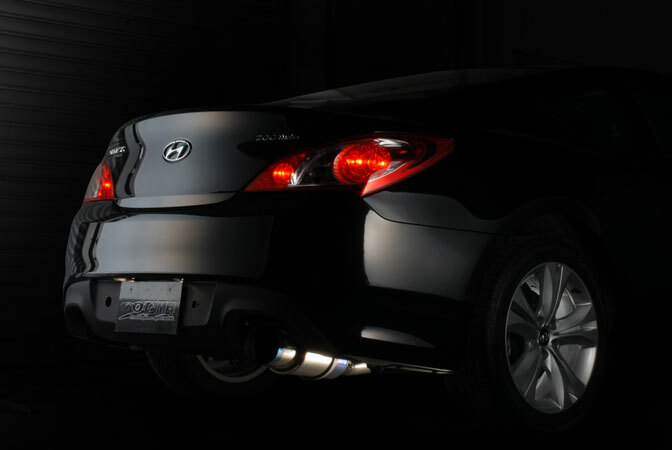 The first production batch will be ready for orders mid June! 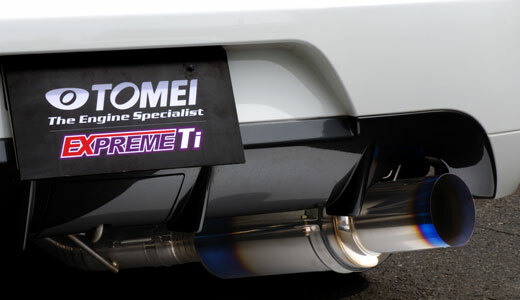 The Tomei EXPREME Titanium Muffler is almost ready. The first production batch will be ready for orders by the end of this month! Our car is almost in Sydney Australia! Time Attack has a second home, Sydney Australia. 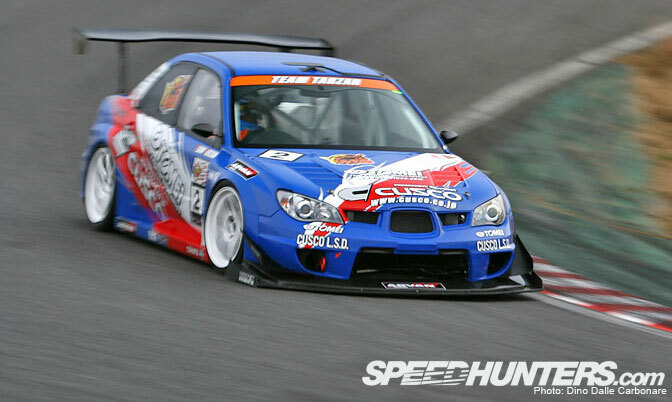 When our close friends, Mr. Ian Baker (of Superlap and Hi Octane Racing) and Mr. Christian Hansen (from Yokohama Tire Australia) approached us with the invitation to the World Time Attack Challenge, it was an offer we just could not refuse. 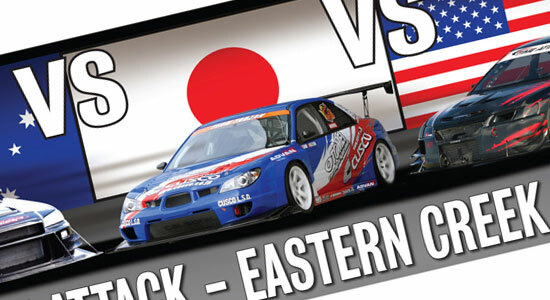 The World Time Attack Challenge is not far away now. 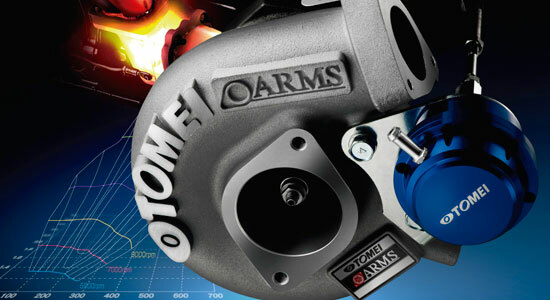 We will be there at Eastern Creek Raceway on the 21st and 22nd of this month. 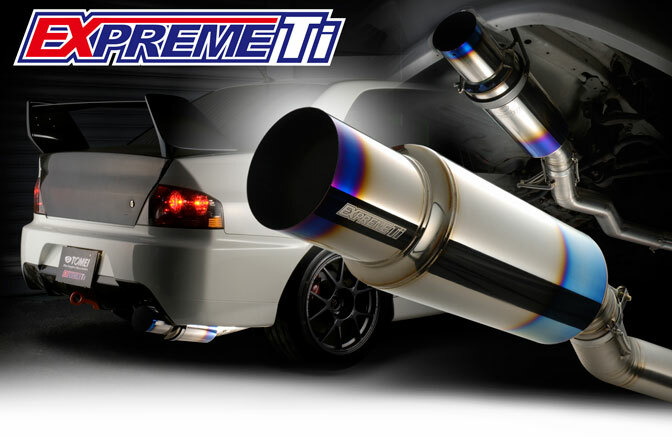 Soon to be released are our new models for the Mitsubishi Lancer Evolution 7-9.